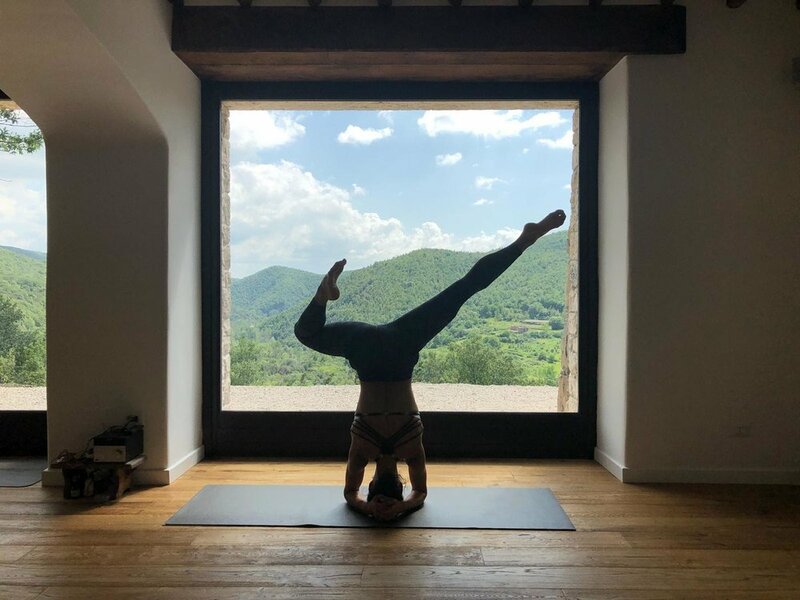 As one of the creators of both Nourish Yoga & Detox Retreats and Tribe Retreats, I am proud to present our various three and five night wellness retreats throughout Italy including yoga, adventure, travel, nutrition and holistic wellness- with promises to detoxify the body, calm the mind, and enliven the soul. 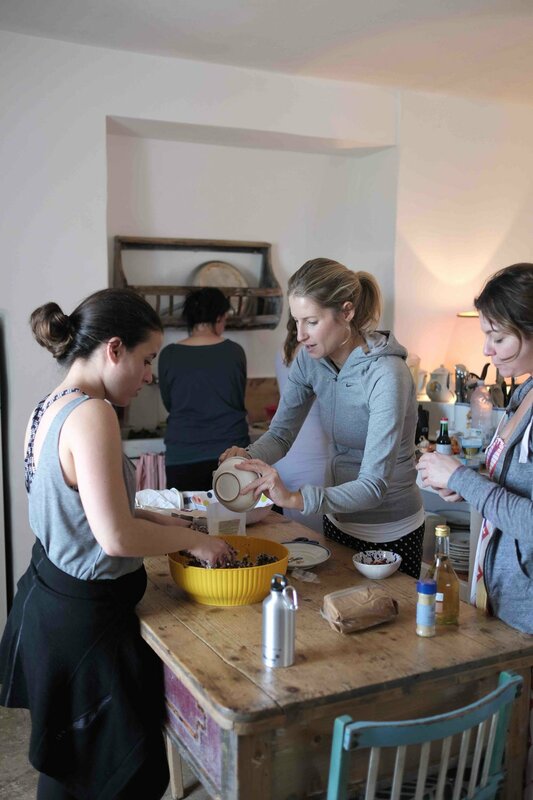 Nourish Yoga & Detox Retreats: Nourish retreats have been designed for you to take pause from your everyday life and deeply nourish the body, mind, and soul. It is an opportunity to reconnect to yourself: who you are…and who you are becoming. Take a periodic pause from normal activityto reboot, reset, and renew. Slow down, bathe in silence and stillness, attend to the body and soul, sleep deeply. Nourish yourself with plant-based foods to detox and lighten the body. Turn off the phone, computer, television. Disconnect from the digital dependence and constant distraction. Spend time in nature and recalibrate the nervous system and biological rhythms. Get back in your body with yoga, breathing, and mindful movement. Tribe Retreats: The word Tribe is for community, where we create friendships and bonds that hold us up and help us heal. 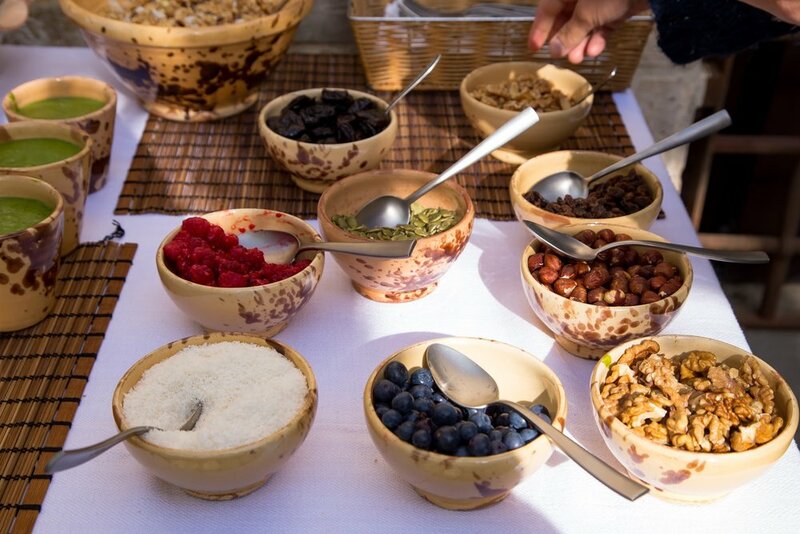 At Tribe Retreats, individuals come together to take a step back from the daily grind to rejuvenate the body and feed the soul. 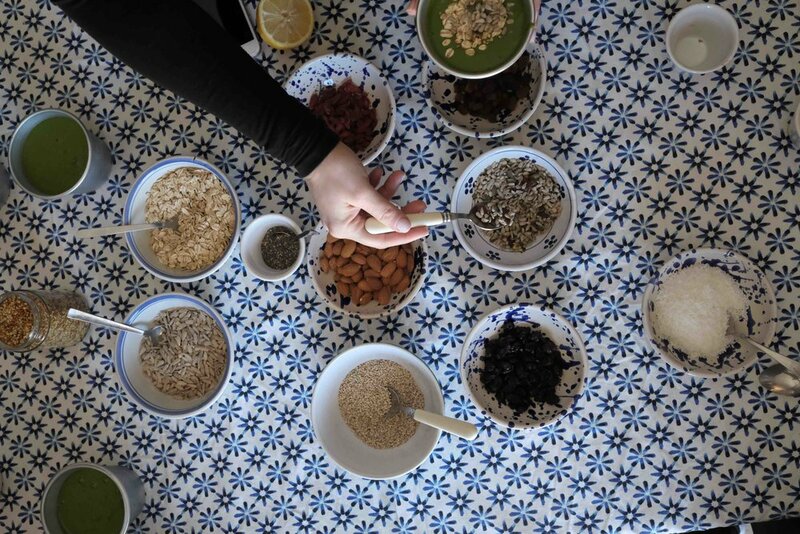 Our retreaters explore the beauty and culture of different regions of Italy, deepen their yoga practices, gain mental focus through meditation and mindfulness activities, and expand their knowledge of nutrition while participate in the preparation of plant-based meals with yours truly! Tribe Retreats was created to offer life-changing and transformative experiences that provide not only joy but give our retreaters tools that will aid them on their paths towards achieving and enjoying optimum health, wellness, and happiness. 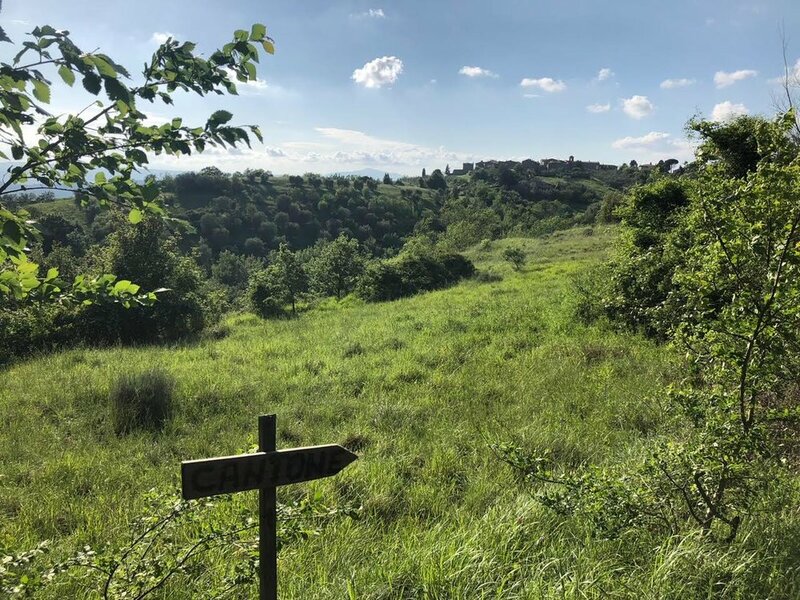 Nourish is a two-night retreat in the heart of the Italian countryside designed for you to take pause from your everyday life and deeply nourish the body, mind, and soul. The weekend we will be aligning with the spring season to cleanse the body of the heavy damp cold of winter and lighten up on a mental, physical, and emotional level. 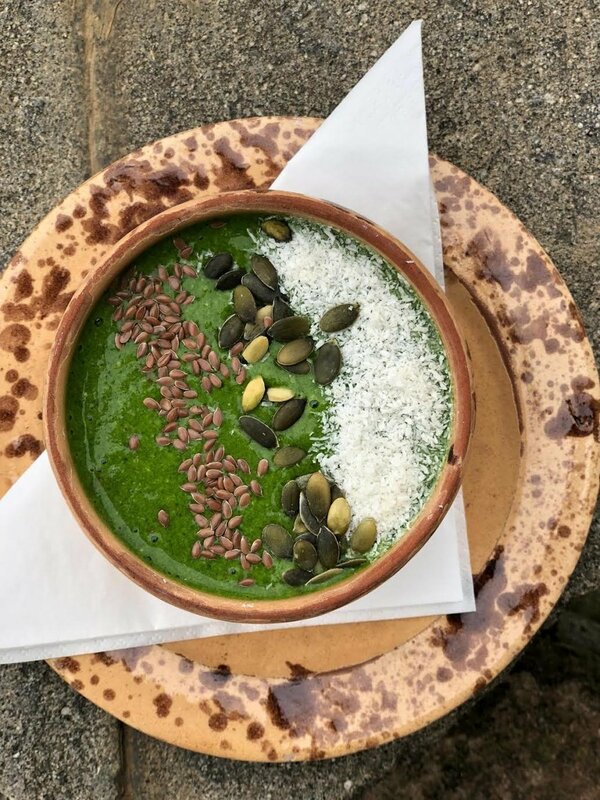 We call it a restorative detox because sustainable cleansing and healing of the body and mind requires wisdom, gentleness, and rest—as taught in the ancient systems of healing such as Ayurveda. The yoga classes have been designed to support a restorative detoxification process in the body and the meals will give the body a chance to restore the digestive fire. You will leave feeling lighter and leaner. 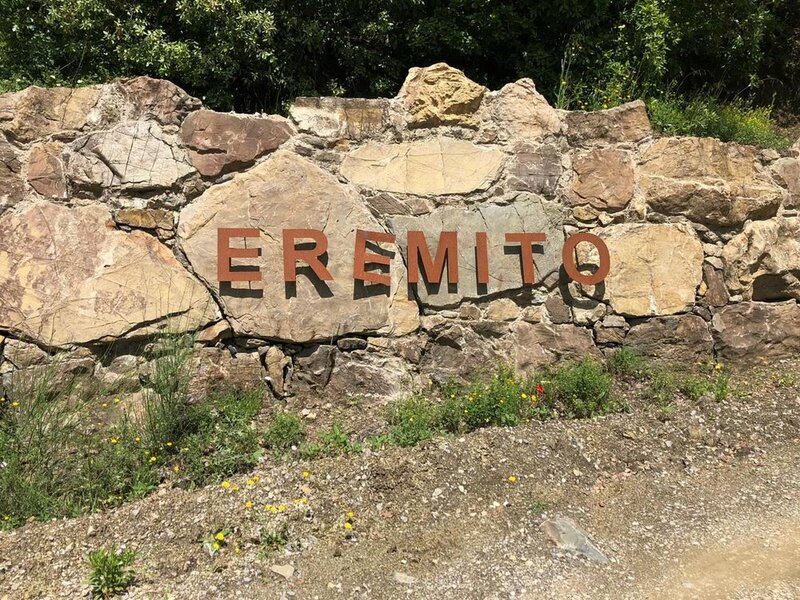 Finally, the digital detox ethos of Eremito provides you with a very rare, but incredibly valuable, opportunity to ‘’disconnect to reconnect’’to your Self. Come. Slow down and take rest. Allow space and time for healing and transformation. Tribe retreats has joined Eremito to create a one of a kind experience of "digital" detachment from the hustle and bustle of daily lives. 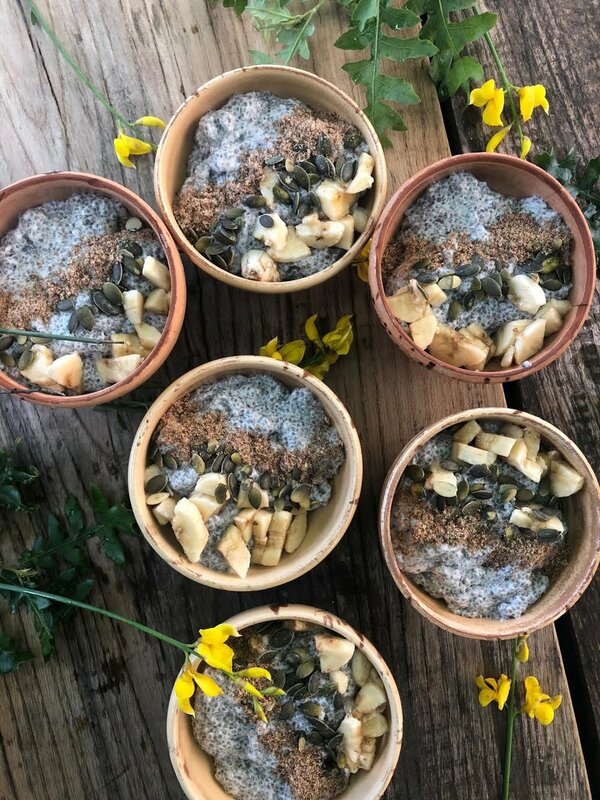 A combination of nature, peace and silence encourages wellness while "The Tribe" provides daily yoga, mindfulness, plant based meals and cooking workshops. An exclusive and revitalizing five nights in one of the most breathtaking regions of Italy. 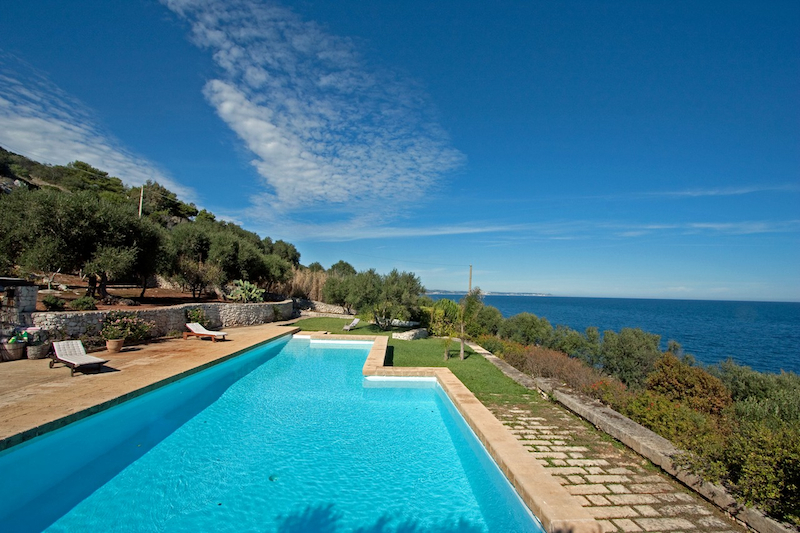 The Salento peninsula in Puglia is known for its natural beauty, sun-kissed coastline, simplicity, splendor and culture. Architectural Digest named Salento “Italy’s Under-the-Radar Treasure.” Recharge in a private natural reserve immersed in the restorative countryside of Southern Italy while overlooking the crystal waters of the Adriatic sea. 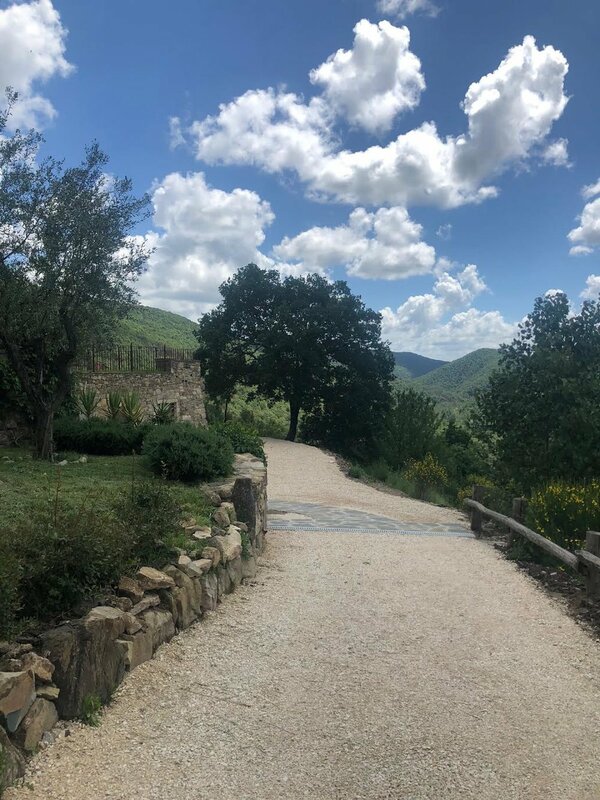 The five day retreat is guaranteed to not only detoxify the body, calm the mind and enliven the spirit- but will be filled with extraordinary moments where memories of a lifetime will be made in one of the most stunning settings in Italy.